Aby Wolf is a passionate collaborator with an elastic skillset. Whether writing vocal arrangements for Dessa's sold-out appearances with the Minnesota Orchestra, fulfilling commissions from American Composers Forum, Prairie Fire Lady Choir, and Cedar Cultural Center, or performing with everyone from The New Standards and Doomtree to Chastity Brown and JT Bates' Grain Trio, Aby brings a palpable element of joy to whatever endeavor she pursues. Thanks to a 2019 Arts on Tour grant from the Minnesota State Arts Board, Wolf will tour greater Minnesota with her newest musical collaboration Champagne Confetti, an 11-piece electro-acoustic chamber ensemble featuring strings, percussion, and vocal harmonies. Champagne Confetti premieres in Minneapolis this spring 2019. 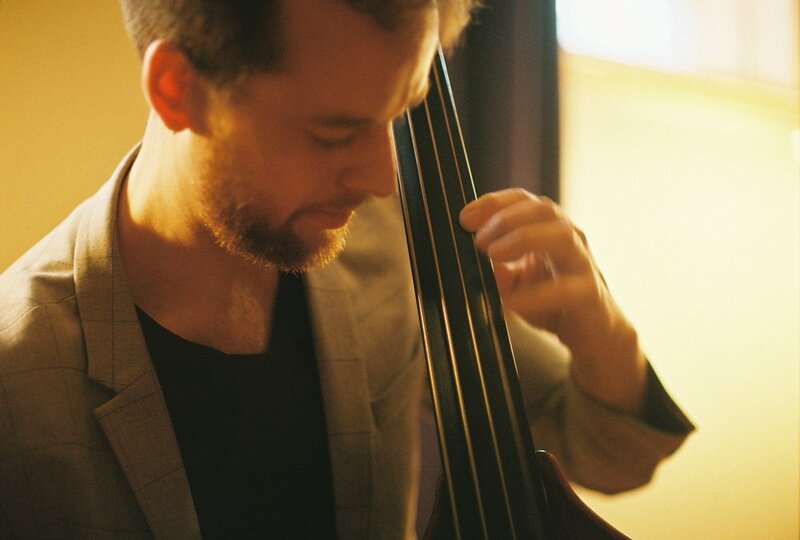 Ted Olsen is a bassist and composer from Minneapolis, MN. In 2017 he released his début album, Joyfire, on Shifting Paradigm records. His groups have been featured at the Twin Cities Jazz Festival, The Artists’ Quarter, the Black Dog Café and Icehouse. He won the 2012 Eric Stokes Song Contest held by the American Composers’ Forum and in 2015 was a finalist in the ASCAP Herb Alpert Young Jazz Composers’ competition. 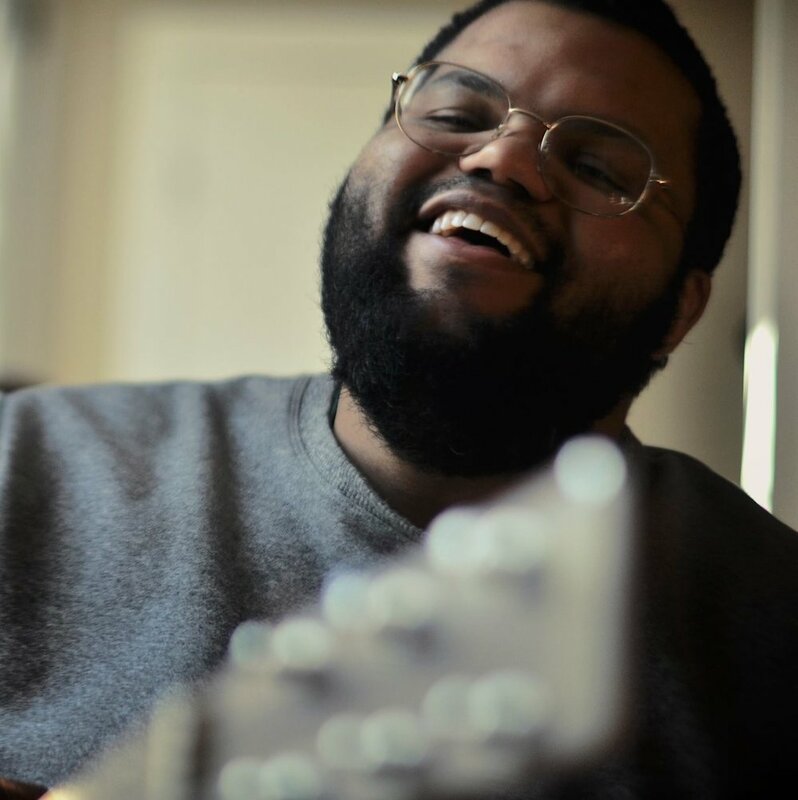 Regularly enlisted as a bandmate by top Twin Cities jazz luminaries, he has branched out and is also collaborating with artists from different genres including: folk, rock, and R&B. Theo Langason is a singer-songwriter and theatre-maker based in Minneapolis, Minnesota. Theo's songs are lyrically rich and emotionally vulnerable. Poetic and personal, Theo Langason's music full heart and beauty. Theo's debut EP 'No Rehearsal - A Live Living Room Record' is available for download on bandcamp.